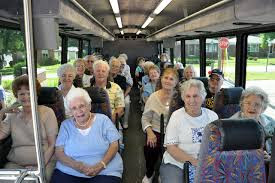 Today's Nutty Joke: See ya'll on the bus! See ya'll on the bus! Old people: Be sure to send this to your kids or relatives so they will know what happened to you. I'll see you on the bus.